Join us on March 5th at 8:00am – 9:30am for breakfast networking at Spencer Savings Bank. Coffee and breakfast treats will be available for you to enjoy. Meet business professionals and business owners from the area. All attendees will have the opportunity to introduce themselves to the group. Members attend free, but let us know your coming! Prospective members: $10 if you RSVP online by 1:30 pm on 03/4. Additional cost at the door. Parking is free until 10 am at all municipal lots, and the North Side Train Station. 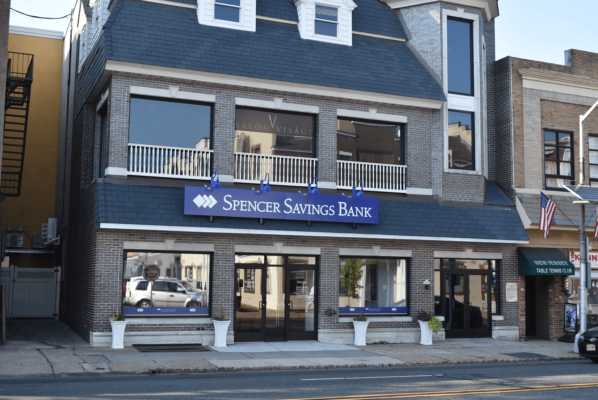 Spencer Savings Bank, a community bank has been serving its local communities with integrity and pride for more than 75 years. The bank, serving consumers and businesses, operates 21 branches throughout New Jersey.